"This was a mini-shoot we did at dusk at Wizard World Comic Con Toronto. 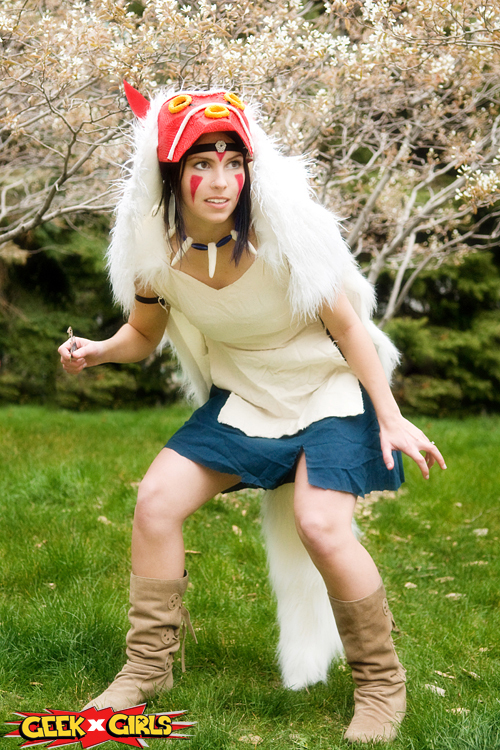 My fellow Geek Girl Roxy Lee spotted Kinsey as Princess Mononoke and suggested we do a shoot! I believe this was her first cosplay and she did an amazing job."